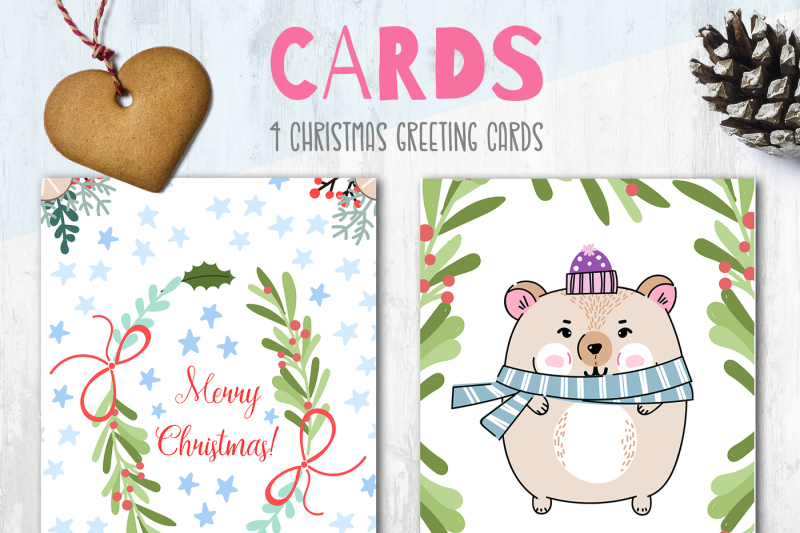 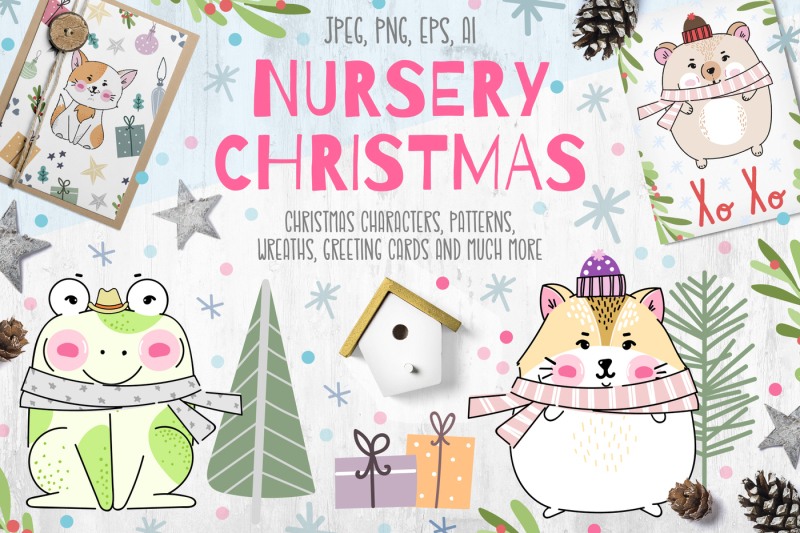 I'm very excited to introduce my Nursery Christmas graphic set with charming characters and designs. 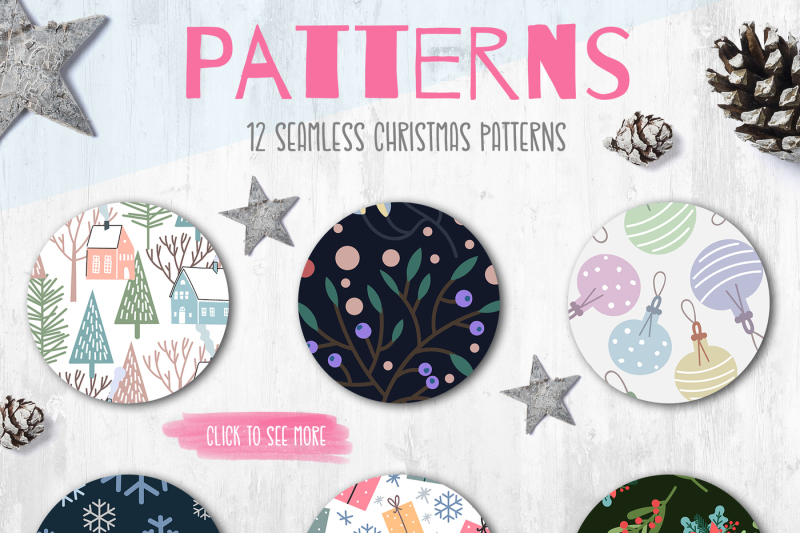 Over 150 delightful designs. 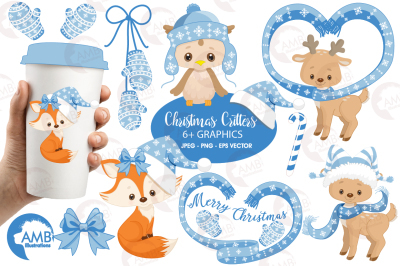 Cute characters, Xmas cards, seamless patterns, christmas bouquets and wreaths and much more. 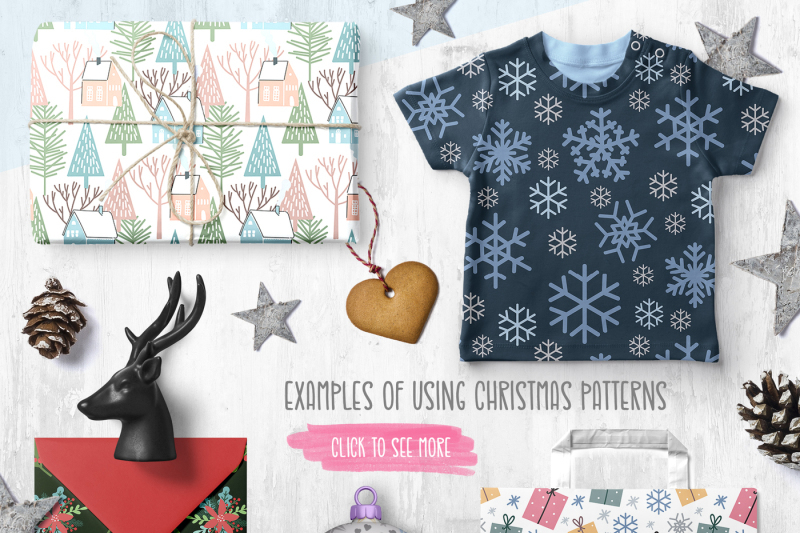 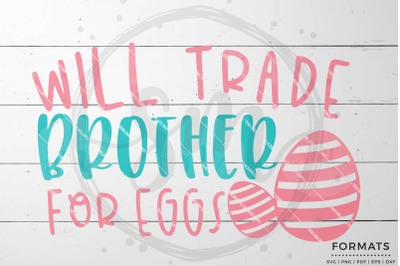 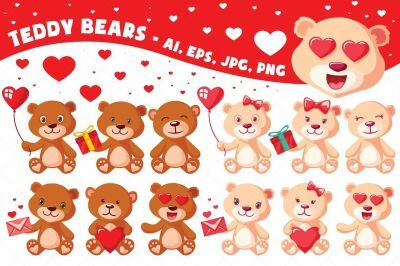 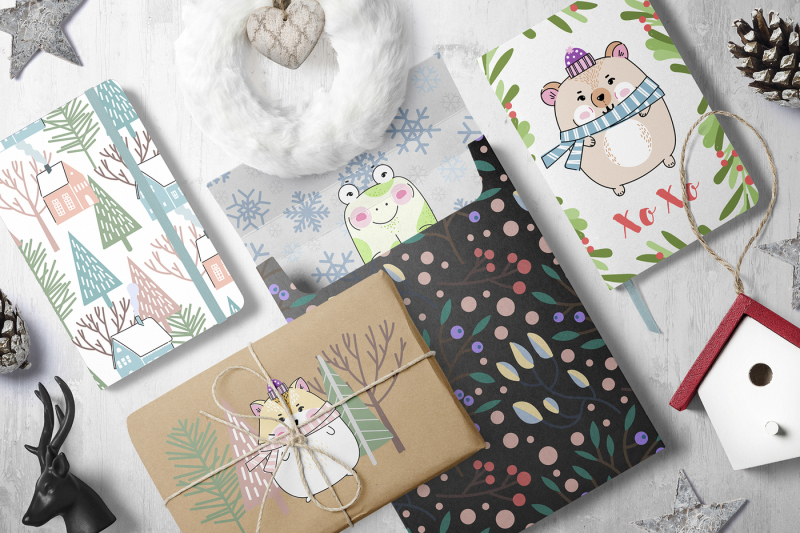 Ideal for holiday cards, children's prints, gift wrapping, invitations, clothes, posters, wall art and much more! 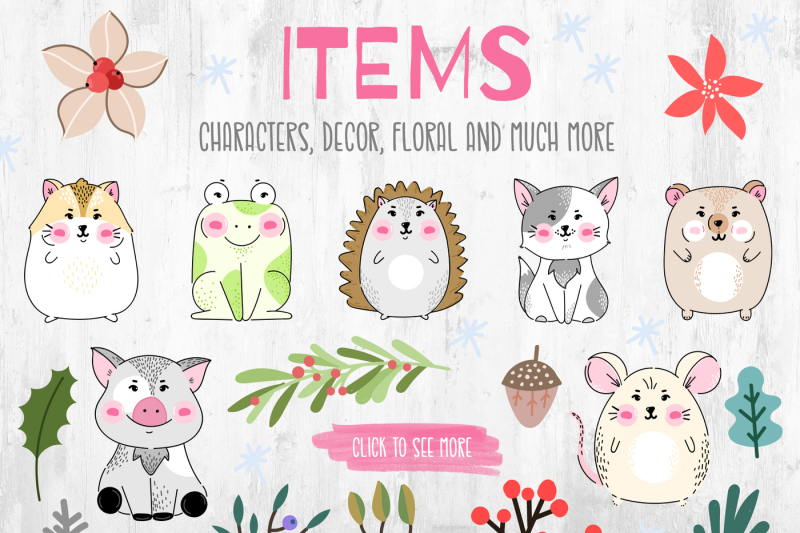 All the items are well edited, infinitely scaled, recolored.